Today Ashfaq made his Olympic debut, he was up against Thailand’s Chatchai Butdee, a tough opponent ranked 7th in the world and a two time Olympian. The first round proved to be a patient round for both boxers, each looking for an opening. Butdee made it difficult for Ashfaq to get any scoring blows, winning across the board in the opening round. The second round was going well for Ashfaq until he was caught by a heavy shot which helped the Thailand boxer take the second round. In the final round Ashfaq was trailing on the score cards by two points, meaning he needed a stoppage to win the bout. A good performance from the Thailand boxer saw Ashfaq exit the contest. 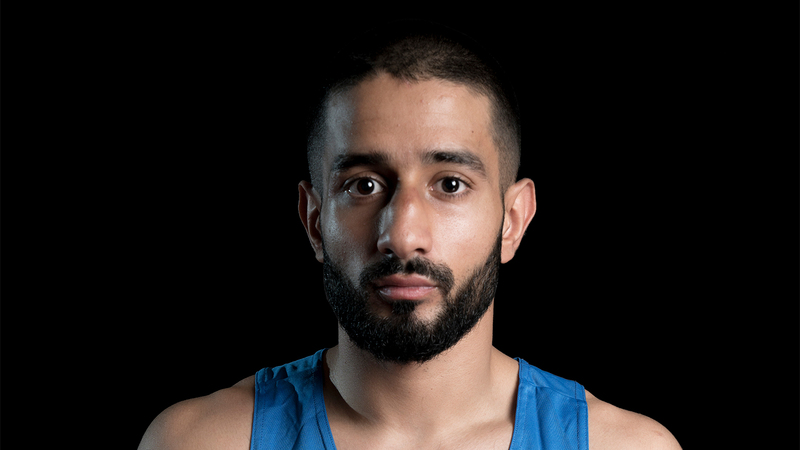 It has proved to be another disappointing day for GB Boxing as bantamweight Qais Ashfaq’s 2016 Olympic dream is over, losing by unanimous decision to Thailand’s Chatchai Butdee. Speaking to Team GB about his experience at Rio 2016, Ashfaq said: “I knew he was going to be sharp and I knew he was going to be strong. “I’m a firm believer in what’s meant to be, is meant to be and I guess it wasn’t. I didn’t feel myself in there. It’s been a long wait for me to box and I’m not used to that. It has been a tough week for GB Boxing as five out of twelve boxers have been edged out of the competition. Team GB now have seven Olympic hopefuls remaining, each competing for a place on the podium. Tomorrow we will see 64kg Pat McCormack made his Olympic debut, along with 81kg Joshua Buatsi and 69kg Josh Kelly who are each making their second appearance at this year’s Olympic Games. Buatsi and Kelly will be competing for a place in the quarter finals. Further information on the team and their progress at the Rio 2016 Olympic Games will be available at www.gbboxing.org.uk and by following @gbboxing on Twitter.